Big Brother will not return in its current form according to programme director Ben Frow after speaking at the inaugural Creative Cities Convention. Big Brother is currently set to return for its nineteenth civilian run during the summer followed by the next Celebrity edition – however these are the last two series in the current contract that was secured for three more years. Channel 5 and Endemol Shine chief executive Richard Johnston have been in negotiations about the reality format’s future and is understood to hinge on a £40 Million-a-year price tag. Frow confirmed that Channel 5 would not be spending the same amount of money on the format and stated that the ball is in Endemol Shine’s court. Any decisions about the future of the show will be made by the late summer if there is to be a Celebrity Big Brother next January. Endemol is understood to have started creating their own contingency plan in the event of Channel 5 retiring the series from its schedules, including approaching other broadcasters. 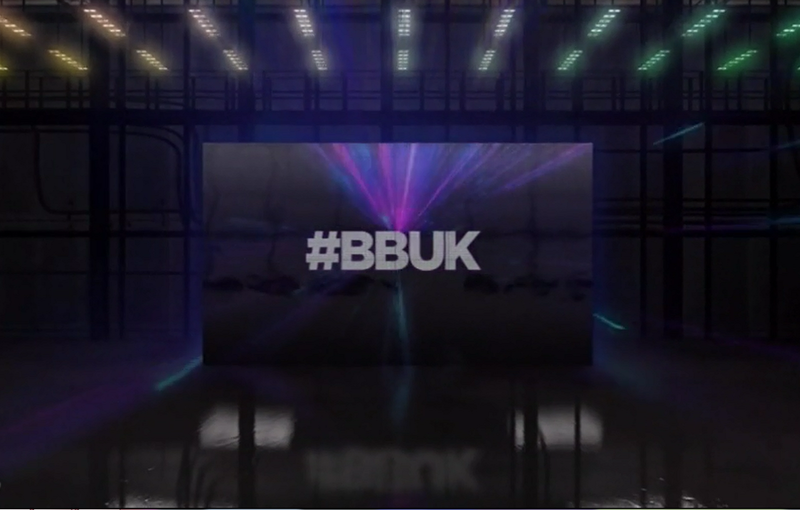 Channel 5 currently airs three series of Big Brother a year which takes up over 100 hours of primetime broadcasting on its schedules. Big Brother returns in the summer.